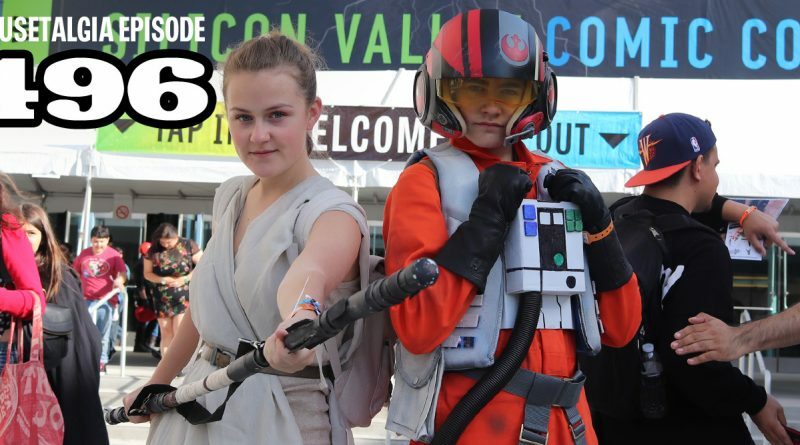 This week, Dave and Jeff take you to Silicon Valley Comic Con 2018 for an in-depth report. Marvel legend Stan Lee made a three-day appearance that was painful to witness, and we discuss the fallout. Celebrities pose, scientists expound and vendors vend all weekend, and Mousetalgia shares some highlights. Margaret Kerry flew in to meet her Tinker Bell fans, the 501st looked for recruits for the Empire, and everybody was just “Wookie-ing for the Weekend” as the event kicked off with a Star Wars panel with Mads Mikkelsen, Daniel Logan, Temuera Morrison and Ray Park. Plus – a listener review of art exhibits in the OC, and we choose our own super powers. 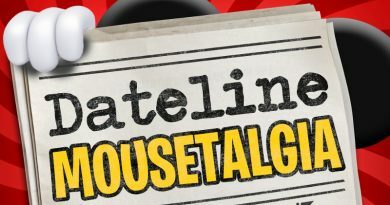 Dateline Mousetalgia – Episode 4 – Downtown Disney Changes, Galaxy’s Edge Rumors, and an Enchanted Tiki Luau!